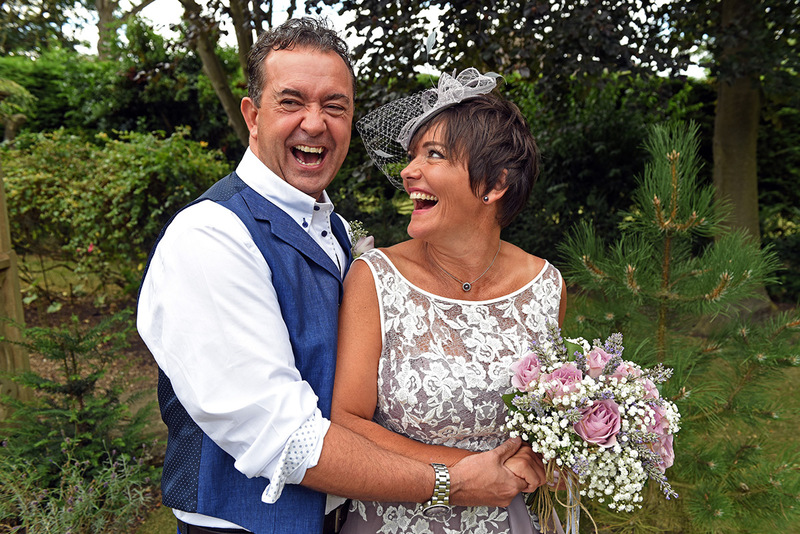 Big congratulations and best wishes to Creative Director Craige and his now wife V, on their new marriage following a beautiful late summer wedding. 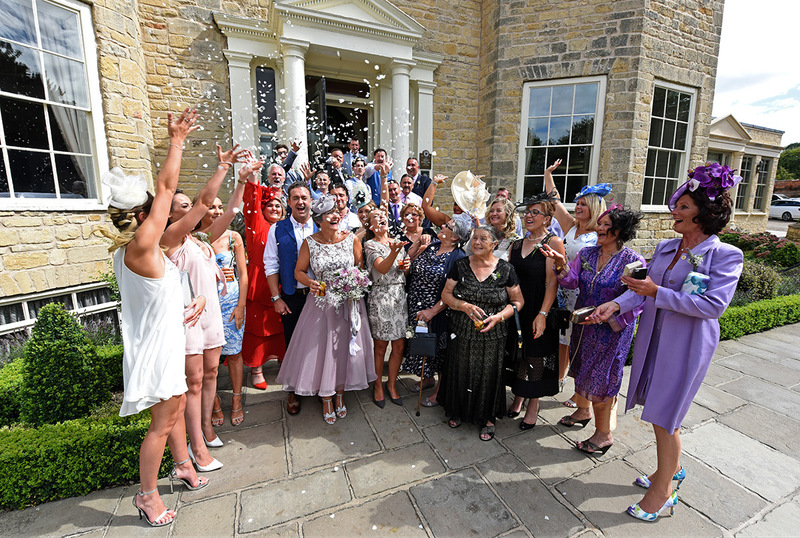 The ceremony was an intimate and laid-back affair at the stunning Washingborough Hall country hotel in Lincoln, with just close friends and family celebrating the special occasion. Despite a hairy incident with a wobbly cake, they both said the day couldn’t have been more perfect. The happy couple looked fantastic and truly over-the-moon. 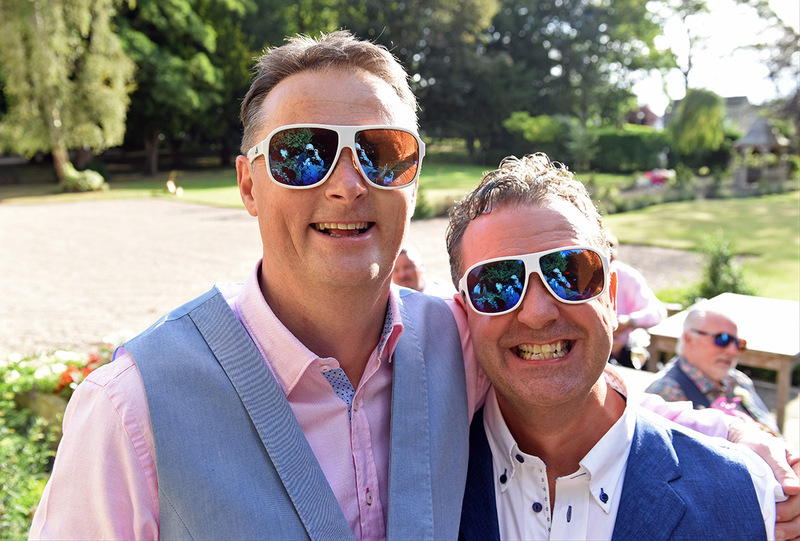 And Craige and Guy made an equally convivial (if slightly less elegant) couple too!